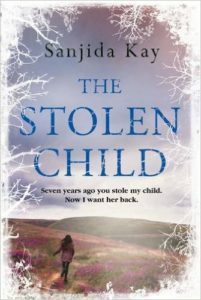 I was really pleased to be given the opportunity to read and review Sanjida Kay’s new book, The Stolen Child. So what’s it all about? I was a big fan of Sanjida Kay’s first book, Bone by Bone, which was such an insightful and empathetic read that I couldn’t wait to get my hands on her second novel, The Stolen Child. It centres around Zoe and Ollie Morley and their two children, Evie and Ben. We know from the beginning that Evie is not their biological child but Ben is, that often miracle child that comes along when all hope has been lost. It’s not hard to imagine that Evie, as the adopted child, might feel as though Ben is the important child in the family, even though she is incredibly loved by her parents and treated just the same. Evie starts receiving gifts purporting to be from her real father. At a time when she’s questioning her place in the family, the consequences of this are huge. This is an unsettling read with lots of tension. Being set on and around Ilkley Moor it is incredibly atmospheric and the wide-open spaces and being out on the moor, open to the elements, are integral to the feeling of underlying menace. 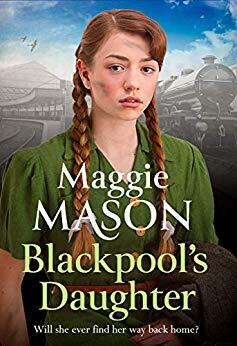 Zoe gets involved with somebody who is very intense and the author manipulated my feelings really well when it came to that person. I liked them, then I didn’t like them, then I was scared of them. In fact, I felt just the same as Zoe did and I think Kay put me as a reader right into the heart of the story. The title is a clever one. 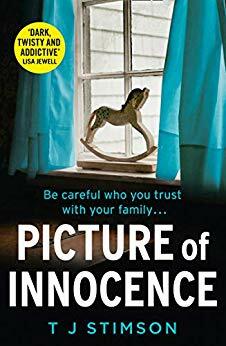 Without giving too much away, it can be seen from two angles: did the Morleys steal Evie from her real parents or are the biological parents about to steal her away from the only family she has ever known? I must admit that the twist did cross my mind but I semi-dismissed it because I couldn’t see how it could work. It’s certainly a clever one and as psychological thrillers go this is definitely up there with the best of them. Sanjida Kay is an accomplished writer. 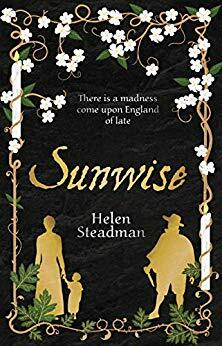 Her books are very much about the trials and tribulations of family life and how easily stability can be ruined in favour of turmoil and upheaval. The Stolen Child puts her right up there with the other authors whose books I will look forward to reading in the future. With thanks to the publishers and New Books Magazine for the review copy. 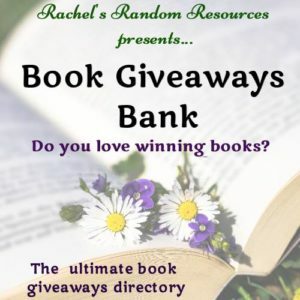 The Stolen Child is published on 6th April 2017 by Corvus. Sanjida Kay is a writer and broadcaster. ‘Bone by Bone’ was her first psychological thriller. 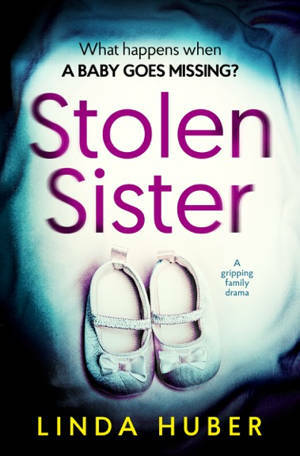 Her second thriller, ‘The Stolen Child’, will be published in April. She lives in Bristol with her husband and her daughter. 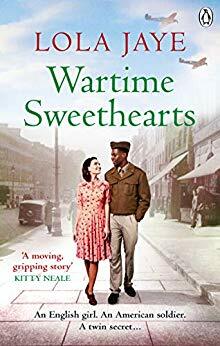 This is one of my favourite books of recent times. I found it a real ‘edge of the seat’ book, which gave me a few late nights because I just couldn’t put it down. On the strength of this one, I bought Sanjida Kay’s ‘Bone by Bone’ which I’m currently reading and thoroughly enjoying. She’s a great writer, Doreen. Glad you’re enjoying Bone by Bone just as much. I think The Stolen Child would make a great TV drama.